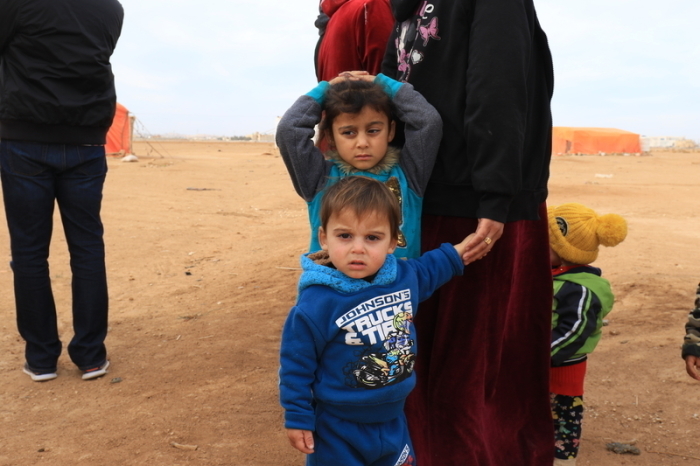 For many Americans, Christmas is the “most wonderful time of the year” — but that’s not the reality for millions of refugees living in overcrowded displacement camps across the Middle East. 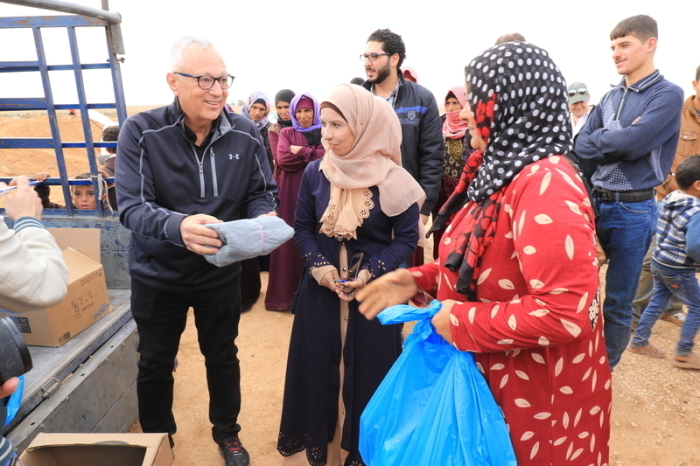 Vernon Brewer, founder and CEO of the Christian humanitarian organization World Help, recently traveled to refugee camps near the Jordan-Syria border to deliver aid to those displaced by war and violence. While distributing essentials, including towels, diapers, hygiene kits, nonperishable food items, winter coats and space heaters to refugees, Brewer witnessed suffering that will forever be etched in his memory. Refugees aren't just suffering physically; they're struggling emotionally too. Brewer recalled meeting one little girl living in a refugee camp with severe burns across her entire body. She’d been in the kitchen with her mother when an ISIS bomb exploded through a window, causing hot oil on the stove to scald her little body. According to statistics from the U.N. Refugee Agency, over 5.6 million people have fled Syria since 2011, seeking safety in Lebanon, Turkey, Jordan and beyond. 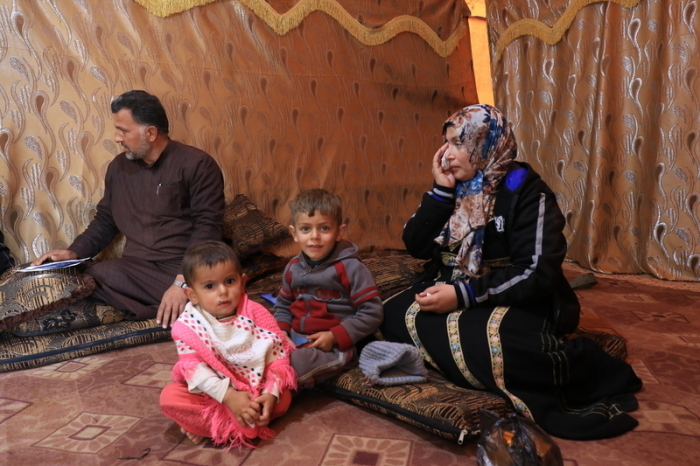 Millions more are displaced inside Syria and around 70 percent live below the poverty line. Through their latest initiative, “Christmas for a Refugee,” World Help is calling on people to help provide relief to refugees during these harsh and difficult winter months. Every $35 gift, when combined with grants and generous corporate donations, enables World Help to deliver $189 worth of aid — providing food, survival essentials and medicine to thousands of refugee families. “We've already helped 132,000 refugees and there's many, many more that still need help,” he added. Through trained counselors, the organization also provides mental and emotional support to those traumatized by war. This Christmas, Brewer is issuing an urgent call to Christians in America: Remember the poor and needy, as instructed in Galatians 2:10. He acknowledged that as the plight of refugees is no longer plastered across TV screens, it’s easy to forget their bleak reality. Send food and winter supplies to refugees from World Help on Vimeo.